Microsoft has re-brand Office 365 K1. Now the new plan is Office 365 F1. Previously the plan “K” was for “Kiosk” – it was a plan for users that does not need some feature that other plans have. Currently the F1 have the same services as K1 it was just a re-brand. Maximize the impact of your “firstline” workforce. For subscriptions that do not include the fully installed Office applications: Users can connect the following versions of Outlook to their business-class email, so they can use the rich client application they already know: the latest version of Outlook, Outlook 2013, and Outlook 2011 for Mac. Previous versions of Outlook, such as Outlook 2010 and Outlook 2007, may work with Office 365 with reduced functionality. This compatibility with Outlook does not include the Exchange Online Kiosk or Office 365 F1 plans. Provide secure access to company intranet resources such as training content, reference material, and company news and information from a browser and on mobile devices with the SharePoint Mobile App. Some feature restrictions apply. Please see the relevant service description for information about features available in Office 365 F1. Get peace of mind knowing your services are available with a guaranteed 99.9% uptime, financially backed service level agreement (SLAS L A). Discover what’s possible, plan for successful rollouts, and enable new users and capabilities at your own pace. 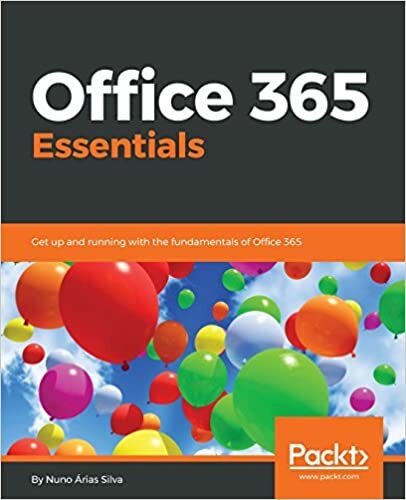 Access best practices, tools, resources, and experts committed to making your experience with Office 365 a success.